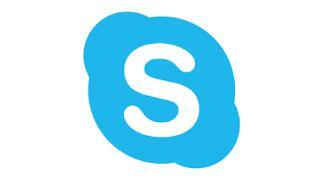 Those who use Microsoft's Skype version from the desktop, they will get the updated version of the software soon. Skype for Desktop or Skype 8.0 version will be available for the previous Skype Classic 7.0 version. Microsoft will open the new software from September 1. This information was reported in an IANS report. The new version of Skype has the advantage of having free HD video and group calls. 24 people can be added together in group call Last Monday, a blog post reported on Skype Team. The blog post says Skype 8.0 version has been created to respond to the Skype community. It has become add-on as well as new features have been added. It has the advantage of responding to the message, the ability to address someone, add personal notifications to group chats. You can add chat media gallery and share photos and videos up to 300 MB. It will soon add additional features such as cloud-based video call recordings, encrypted audio calls and messaging facilities. The new version of Skype will also be updated for the iPad.